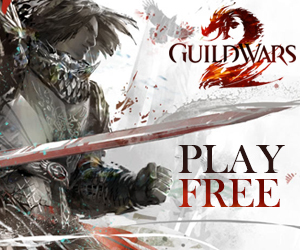 The Ghosts of Ascalon is the newest and first novel on Guild Wars. Because its release is nearing, quite a few updates are popping up on the internet. Check out the rest of the article to find out where you can read all of this. Not sure if the book will be your thing? 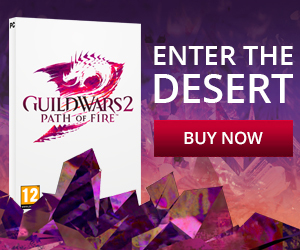 ArenaNet gives you the chance to read their first chapter for free! Are you still having questions after reading all of the above, then check out their FAQ and perhaps your question is in there! Be sure to check back when we release our third issue for our own full coverage on the Ghosts of Ascalon!